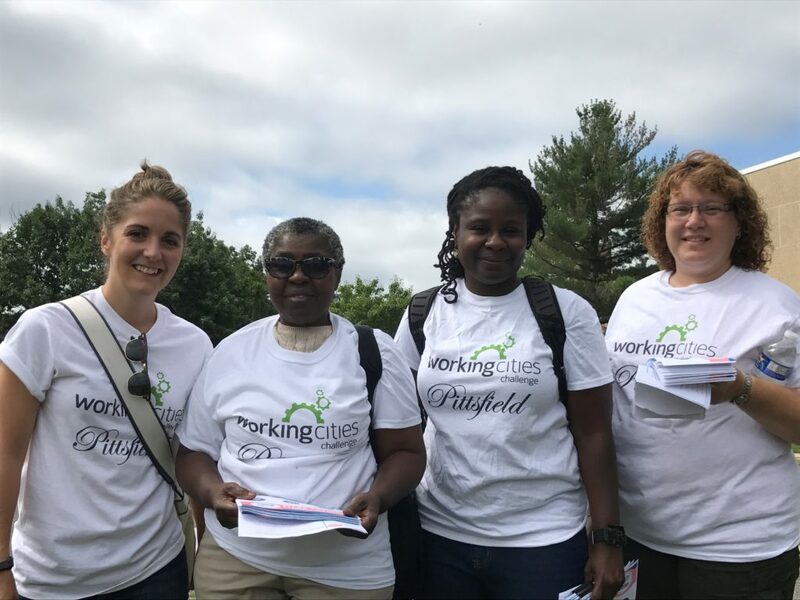 Berkshire Bridges – A Working Cities Initiative – Page 2 – All people in Pittsfield experience a just, thriving and safe community. 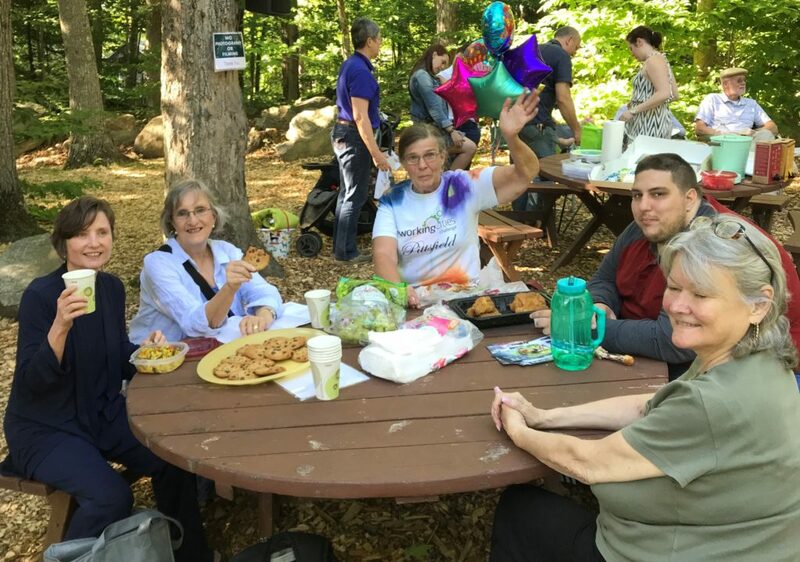 We view Pittsfield as a community of hope and opportunity, where all residents are actively engaged in shaping their city. With informed systems, policies, and services, new avenues are created for capital development so that all individuals living here can work and thrive equitably. 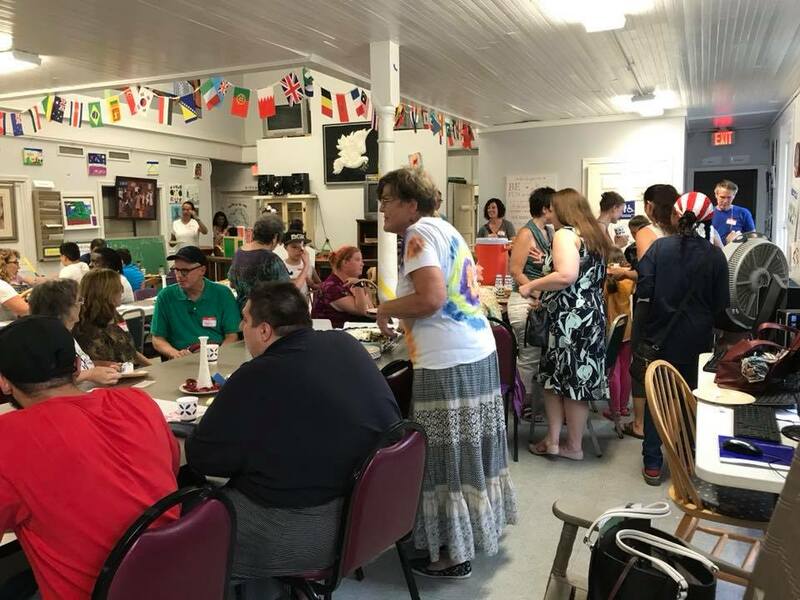 Low-income Pittsfield residents face persistent structural barriers, such as inadequate access to education, transportation, jobs, and opportunities. Combined with obstinate social barriers, individuals and families have limited economic mobility, a lack of hope, opportunity and thwarted aspiration. All of these factors have led to generational poverty. Our initiative is designed to support the journey from poverty to sustainability by collaboratively building community resources and removing barriers. Our goal is to improve individual, institutional, institutional, and social fairness and respect in the community, and thus to support individuals moving out of poverty. We are committed to using the evidence-based Bridges Out of Poverty model, which has proven to effectively bring people from all sectors and economic classes together in communities around the country.